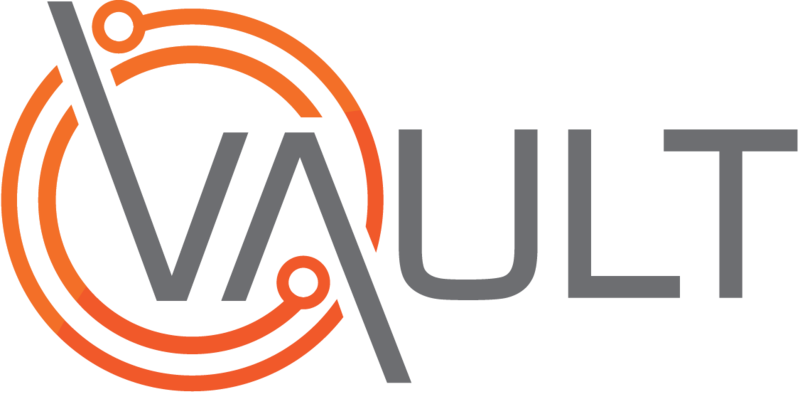 Vault provides an easy and effective way of managing the many Contractor Companies that your Organisation may deal with, by sorting them into categories. This video shows how to create, edit and delete these categories in Vault Settings. If you are unable to access the above video, or for a printable version of its content, feel free to download the PDF or PowerPoint file.